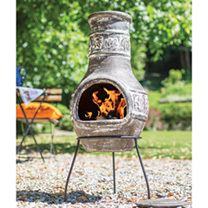 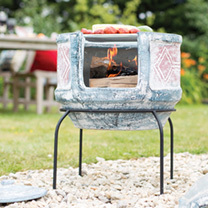 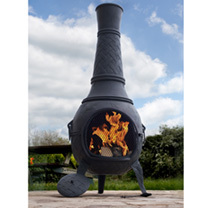 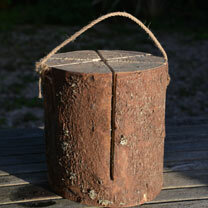 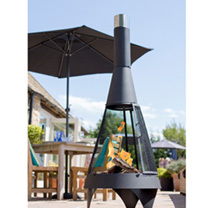 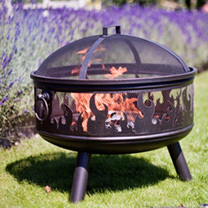 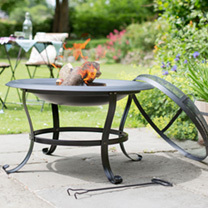 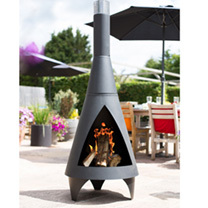 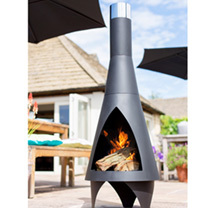 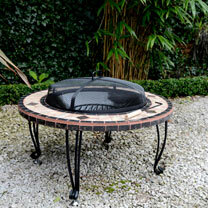 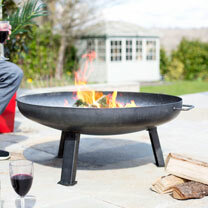 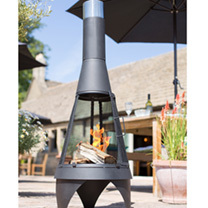 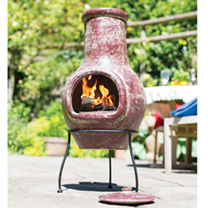 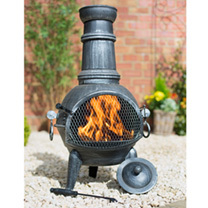 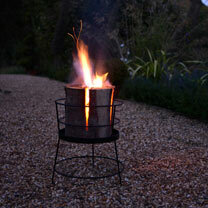 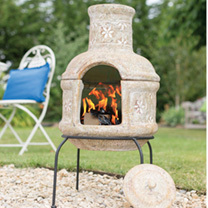 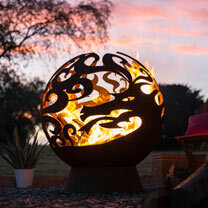 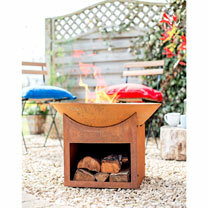 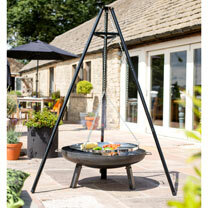 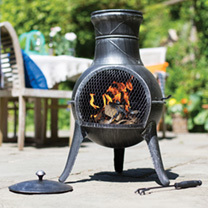 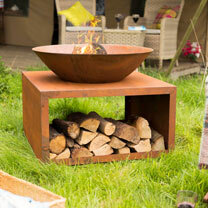 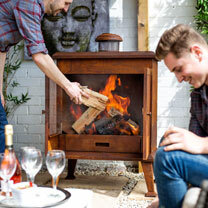 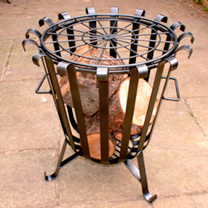 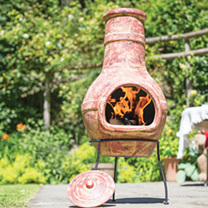 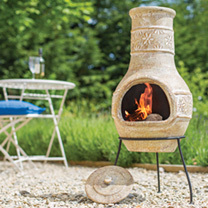 Enjoy your garden after the sun goes down, with our range of beautiful firepits and bowls. 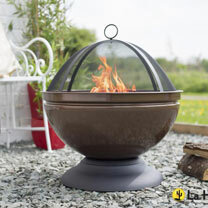 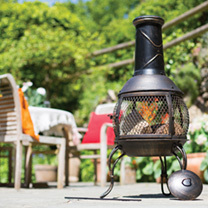 Perfect for warming those summer evenings and creating a relaxing atmosphere, our fire pits, bowls and globes mean you can enjoy a real wood fire in your outside space. 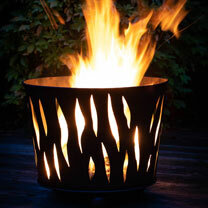 Just imagine catching up with friends by the flicker of the flames, and enjoying the peace and quiet of a summer’s evening over a drink…all cosied up beside your own fire.